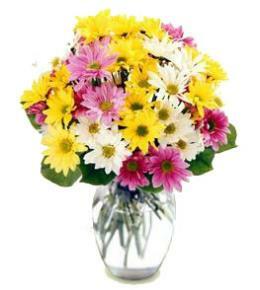 She or he is yours, and you are their hero.. 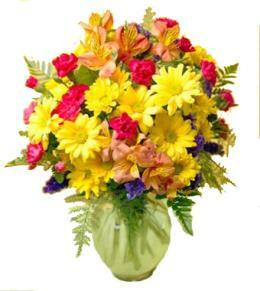 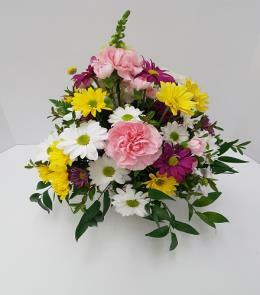 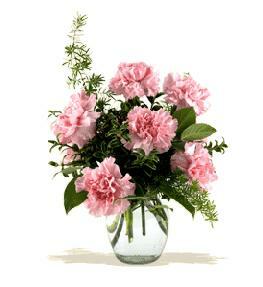 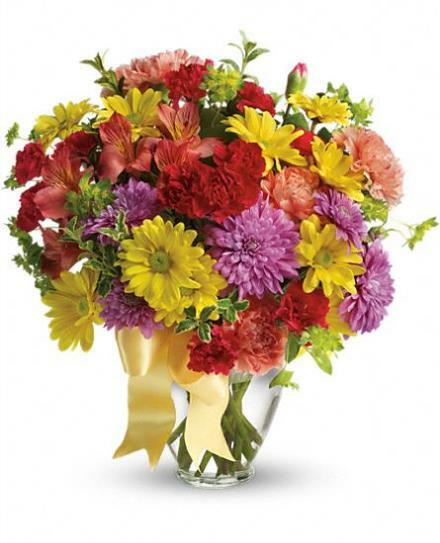 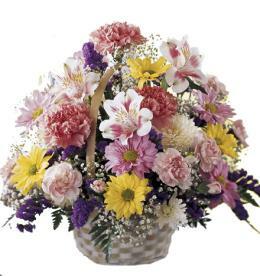 Remind them of that simple fact with this simply sweet mix of colorful flowers that are sure to warm the heart. 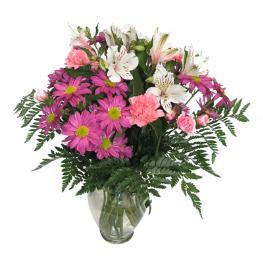 Featured Floral Selection - Color Me Yours Vased TEV31-7.